Arts at Erlanger invites the public to the second Scenic City Bassoon Christmas Thursday, Dec. 20, in Erlanger Medical Mall, 979 E. Third St. The free, hour-long performance will begin at noon. Led by Staci Spring, the group of approximately 20 bassoonists is made up of students, professionals, music teachers and other local bassoonists. 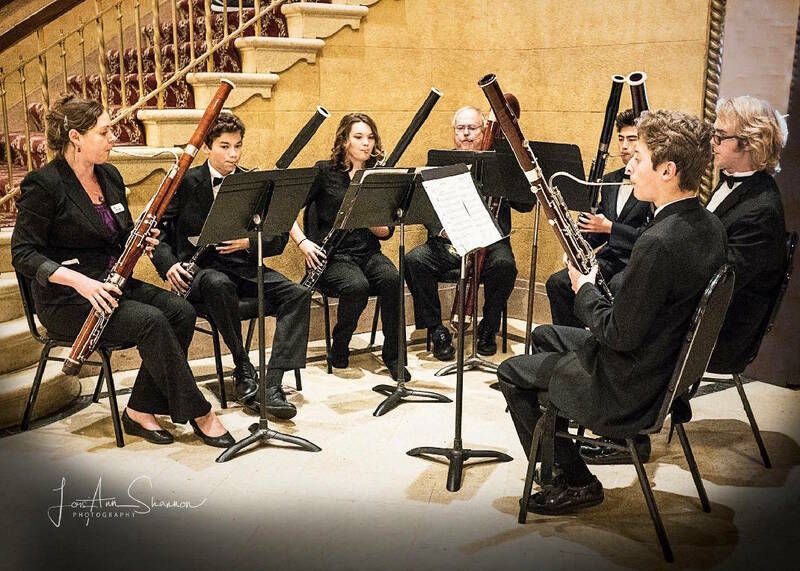 Spring teaches bassoon at the University of Tennessee at Chattanooga and at Tennessee Governor's School for the Arts, in addition to maintaining a private instruction studio. She performs frequently as an orchestral and chamber musician and also serves as the education and community engagement manager for the Chattanooga Symphony & Opera. The bassoon ensemble will perform holiday favorites, as well as other fun arrangements. The performances are hosted by the Arts at Erlanger committee, a volunteer organization that facilitates art-based therapy throughout the health system. The goal of the committee is to provide reprieve for hospital patients and visitors who may draw comfort from a variety of art forms. For more information about upcoming performances: www.erlanger.org/artsaterlanger.